JEST 2019 Notification has been released now. 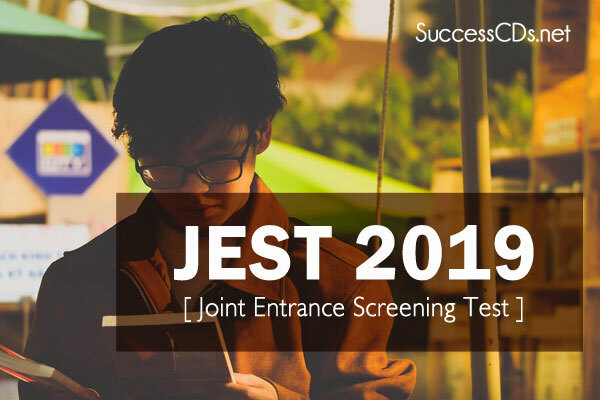 Joint Entrance Screening Test (JEST) is conducted by several premier research institutes for admission to PhD and Integrated PhD Program in its different participating institutions. Also See : JEST 2019 Application Process begins – the Last Date Announced!